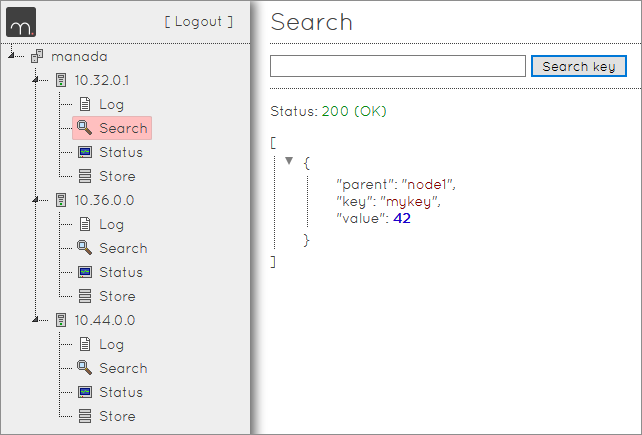 Manada is a Node JS application that aims to maintain a distributed configuration store in JSON format, on the network, and is specially designed to working in Docker containers. 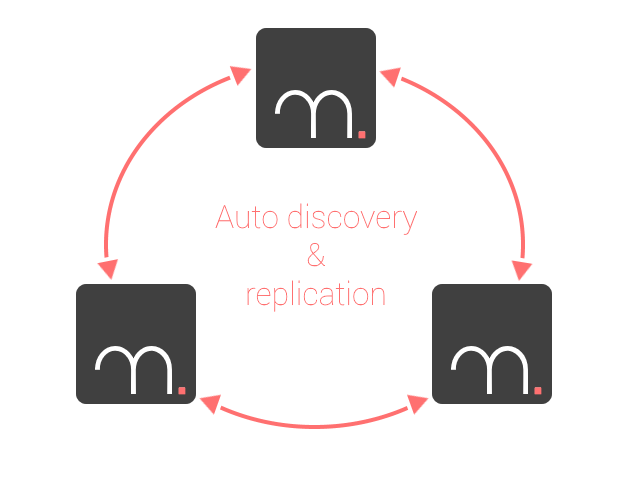 Manada finds each instance on the network with multicast discovery system and builds a list, the cluster, that will be used to update or replicate the store. Simplicity, reliability, open & free ! Manada is a Docker container that needs very little configuration and prerequisites : Your containers should be made in the same subnet and you have to change a password. Repeat this on the number of hosts you want*, Manada does the rest. 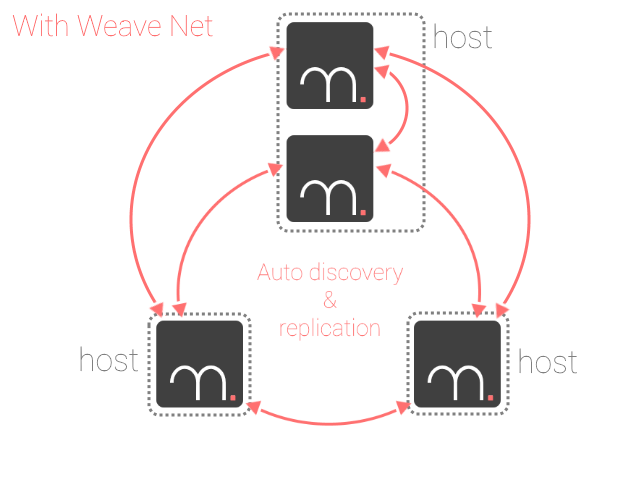 The Manada Docker container and multicast are working perfectly with Weave Net. So, you are not limited by one instance for one host and you can deploy as much instances that you want, where you want. 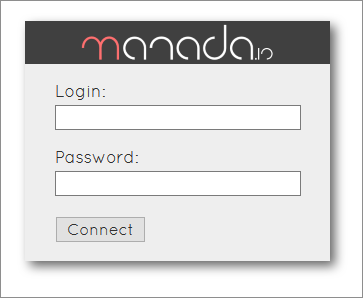 You can also use Manada without Docker using one instance per host. A NPM package will be available more later. Everything in its time! 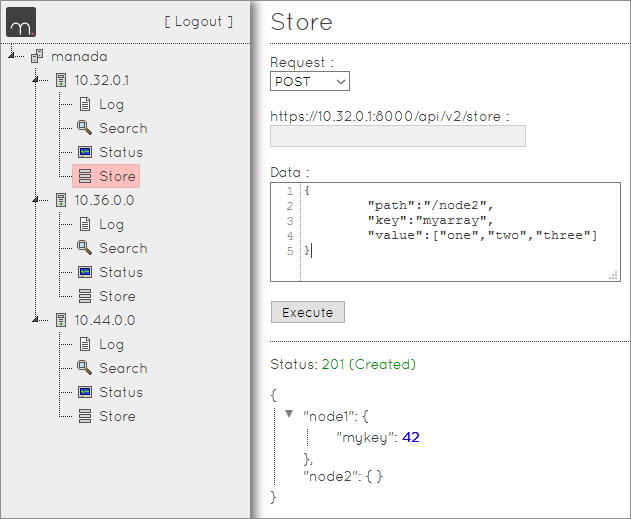 To manage Manada's store & instances, there is a Manada Web client provided as a Docker container. 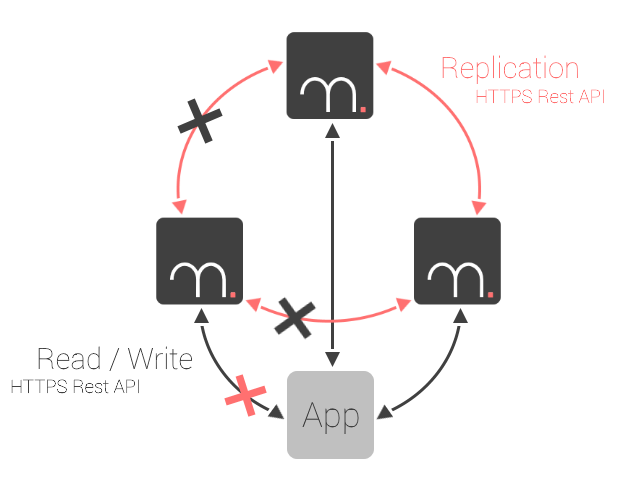 *Multicast and Docker are problematic for now, so only one Manada instance must be used by host with the --net=host option when starting container. This can evolve in the future with next Docker releases (i really hope). Manada is free and open source, you can modify it to your needs as long as you follow the GNU GPLv3 license. Full documentation is available at https://github.com/j8la/manada/wiki.